Bust Your Investment Myths !! 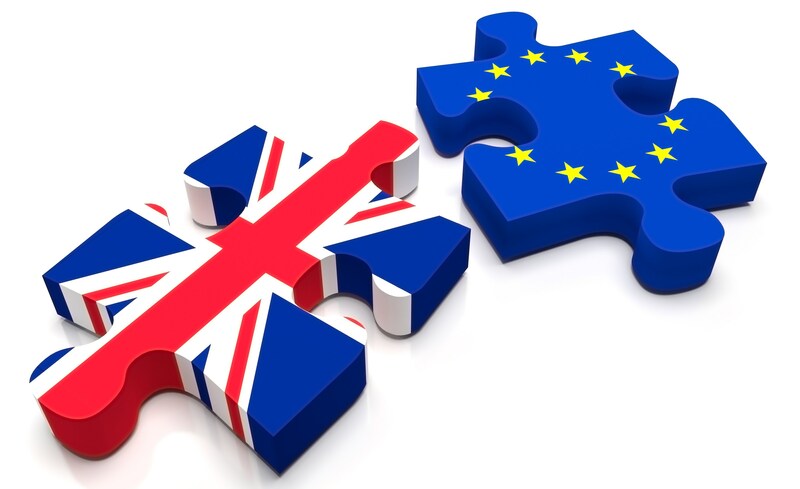 BREXIT : How Does it impact my Investments ? Sunil : Hey Aakash, did you hear the news about BREXIT ? Aakash : What is BREXIT, Bro ? Sunil : ‘Brexit’ stands for Britain Exit wherein the British voters chose to withdraw from the European Union (EU) in a historic poll on June 23, 2016. Aakash : Ok. So how does it matter to us ? Sunil : Ohh, you dont know ?? The Sensex tanked by almost 1000 points that day. Later it closed 600 points down. Aakash : Wow !! Doesnt that look like an opportunity to invest ? Sunil : You are always on a different tangent. What about the flipside of BREXIT ? Aakash : Thats what I am asking. What is the flipside of BREXIT for us ? Sunil : Well , am not too sure !! But if everyone is worried, there must be something bad in it for us. Aakash : This is where we display our herd mentality. Rather than understanding a situation, we follow the crowd. Only to know that the reality was exactly the opposite. Sunil : So what should we do now ? Aakash : Now you are asking the right question. When we have a investment plan, duly monitored by our advisor, we need not worry about these short term factors. Ultimately, we are concerned with whatever wealth we create, right ? Sunil : So you mean to say, these global factors dont matter at all ? Aakash : They do have some temporary impact due to sentiments. For example, after 9/11, there were many who thought that things are finished now and there will be no growth. But our investments have grown more than 10 times from that time, because we kept investing. Today, India is the fastest growing economy in the world, and thereby the favorite place for the world to invest. In a way, we can say that (to some extent) these turbulence should be seen as an opportunity than threats. I am not saying that whether BREXIT will happen or not happen. I am also not saying that BREXIT wont affect the global economy. All I am saying is, when it is outside the purview of our expertise and we have parked our investments with the expert, we should let the expert do his job and relax !! Sunil : Thanks Aakash. I still dont understand too much of BREXIT. But now I know, how much I should be worried about it. We look forward to your valuable comments and feedback. The Author Prof. Saurabh Bajaj (BE, MBA, FRM, CFGP) is CEO with Nidhi Investments, Mumbai. He may be contacted on CEO@nidhiinvestments.com if you have any questions. ← Roller coaster or an aircraft? So Basically, we are saying that Brexit has no impact on India or my investments ? I will answer this in 2 parts. First Part, there will be an impact of a short term nature, which could be volatility in the market. This could be due to the immediate perception of the market. Second part, in the long term, the “impact” (if at all) will be positive because when you have a look at the global economy, India remains the best place to invest for FIIs. For you and me, India is a by default destination and we evaluate products to invest. But for an investor outside India (to whom India is one of the options), it is still profitable to invest here. Looking at this, BREXIT , GREXIT or any such phenomenon can have either no impact or a positive impact on Indian economy. So if you are invested, you are bound to create wealth. Thanks for your visit and feedback. Looking forward to more in future. Why Ratings and Rankings Won’t Work in Most Cases? Are we asking the right Questions? Are We “Robbing Peter and Paying Paul”?